I love seeing work that I have shot a second time around. 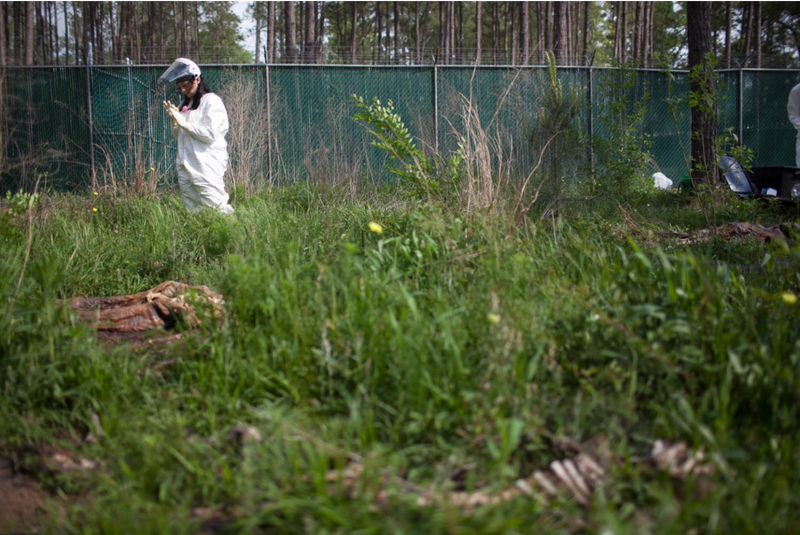 In 2013 I photographed a body farm in Huntsville, Tx for NPR. The researchers wanting to find out if detectives could use microbes to solve murders. The research was promising and the most recent study shows that in fact they can. You can read the whole story (and see more images) here.